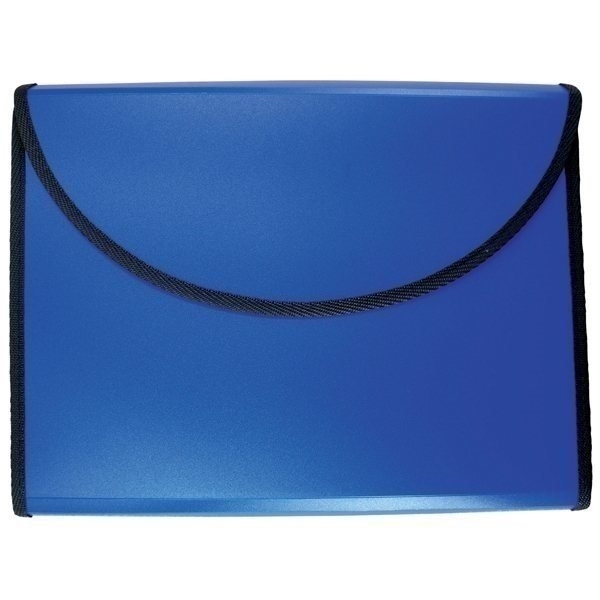 Polypropylene folder with hook & loop closure. 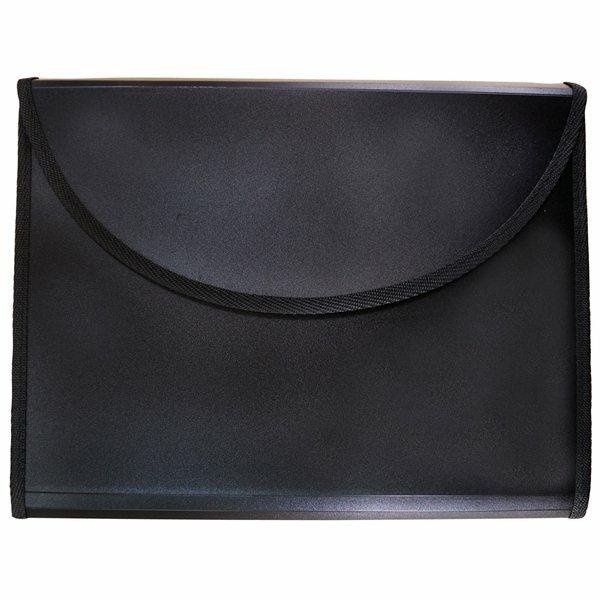 Inside includes 5 expandable files, 4 business card pockets, pen loop and lined note pad with 30 sheets. Top quality for that cost. Color choices were great. All participants were very impressed also it was practical too. We enjoy ordering from AnyPromo. this is great to give to your Associates as a thanks for hard work but it also sends a message about customer service and does it with humor. Very good response from everyone. Thanks Overall, very satisfied with product and cost and customer service. I will be ordering more soon!! Guarenteed!!!! the members of my association were very pleased with the decals and display them proudly.